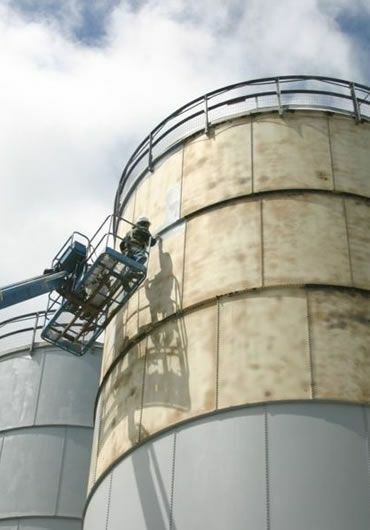 Vermont Protective Coatings has been applying specialty coatings to concrete and steel since 1979. We have the expertise, the equipment, and the experience to handle your coating project. 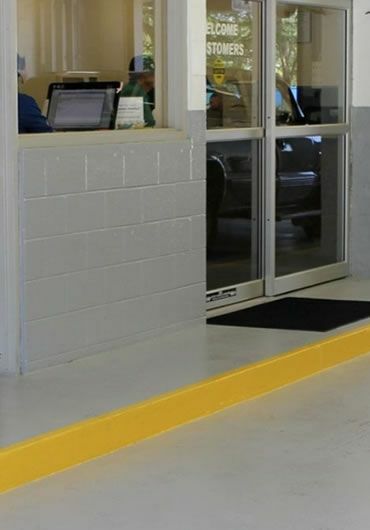 We are experts in seamless floors and can offer a wide selection of epoxy, urethane, MMA, and polyaspartic seamless flooring to meet your needs. We also provide sandblasting services to remove failed coatings, including lead-based paints.